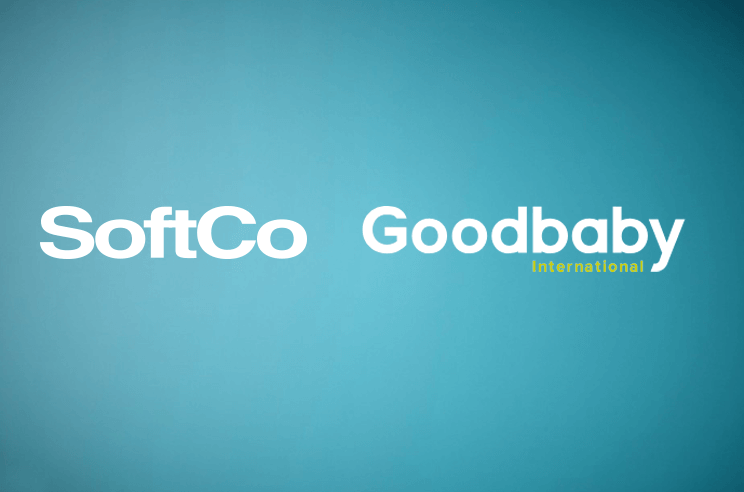 Goodbaby International’s North American division has selected SoftCo to transform their accounts payable process and automate their supplier invoicing. SoftCo Accounts Payable (AP) will process Goodbaby’s supplier invoices electronically from capture and matching, to invoice approval and query management. With SoftCo’s innovative Smart Automation technology, the company will fully automate their accounts payable process faster and easier than ever before. SoftCo AP will automate the capture, matching, and approval of thousands of invoices each year and post information back to the organization’s existing ERP system. Ashley Johnson, CPA, Treasury & Finance Manager, Evenflo Company, Inc.
Goodbaby International is one of the world’s leading global durable juvenile products companies, headquartered in China. With nearly 13,000 employees worldwide, the Group’s core capabilities lie in R & D, design, marketing, and sales of juvenile products, such as strollers and children’s car seats. SoftCo’s Smart Automation solutions are delivered on SoftCo10, the innovative finance automation platform that automates core financial processes. The platform provides industry-leading procure-to-pay, accounts payable, and supplier relationship management solutions with a modern, intuitive user interface and is easily integrated with a large number of third-party financial systems.